Fast response time and high-efficiency data acquisition for imagery. Fast, safe, reliable and efficient maintenance team. 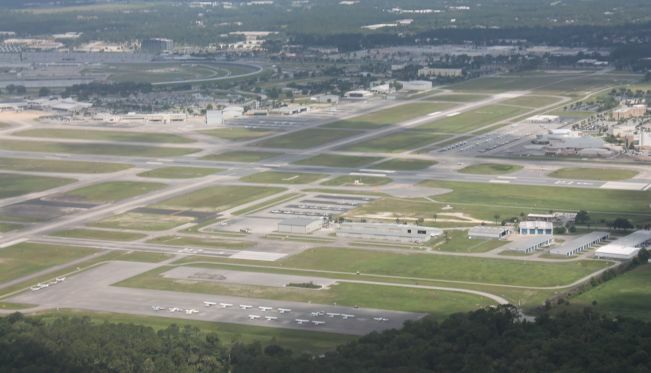 Air America Flight Center has the largest and most modern fleet in the Daytona Beach area! All of our aircraft are available for instruction or can be rented solo. Our fleet aircraft are highlighted below, with pictures for you to browse. 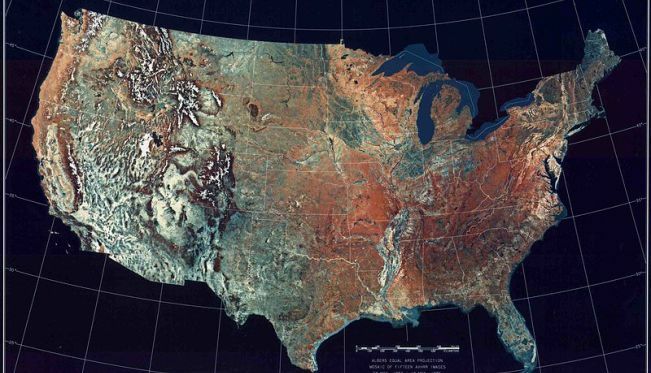 Air America has operated imaging aircraft for more than ten years, in projects ranging from all of the 48 contiguous states and Alaska, as well as parts of Canada, Mexico, the Bahamas, Puerto Rico, Haiti, and the Dominican Republic. Air America's maintenance program handles a large volume of aircraft efficiently and safely. After flying at 141 schools in the area I came to Air America Flight center to get my CFI. I was happy to find myself flying every day with a great instructor. The flexibility with scheduling made it easy for me to accomplish my goals quickly and affordably. 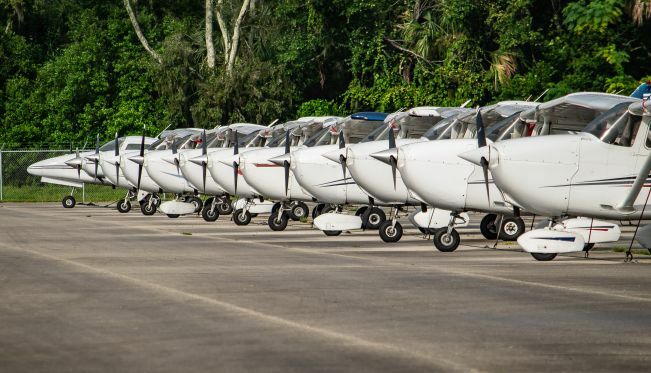 Their aircraft are the most reasonably priced in the Daytona Beach area so I will continue to use their airplanes for rental and instruction in the future. All in all, Air America was the best choice I made for my flight training and career. Air America Flight Center is a leading training and aircraft rental provider and has extensive experience helping foreign pilots succeed. How can we help you succeed? Getting checked out to rent at Air America is a simple process! If you are new to Air America you should contact us to schedule a checkout with our Chief, Assistant Chief Flight Instructor or one of the Designated Flight Instructors.